EXCLUSIVE / The complexity of the Brexit negotiations means extending the talks by one year should not be excluded, according to the spokesperson of the European People’s Party (EPP), the leading power broker in the EU institutions. The declaration by Romanian MEP Siegfried Mureșan, spokesperson of the European People’s Party (EPP), is the first time the EU’s leading centre-right political family publicly admits that Brexit talks may have to be prolonged. 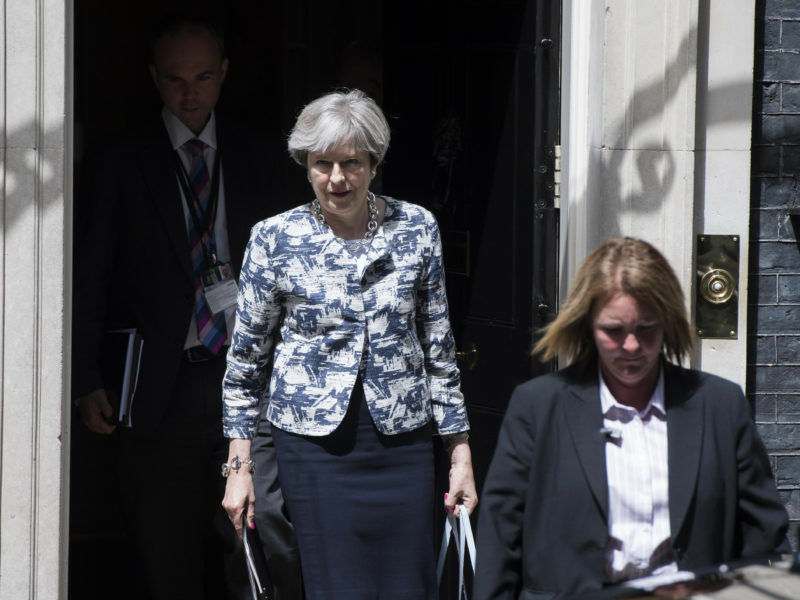 If that extension eventually materialises, it would be a major concession to the government of UK Prime Minister Theresa May which only managed to kick off negotiations on 19 June, one year after the historic referendum on EU membership. 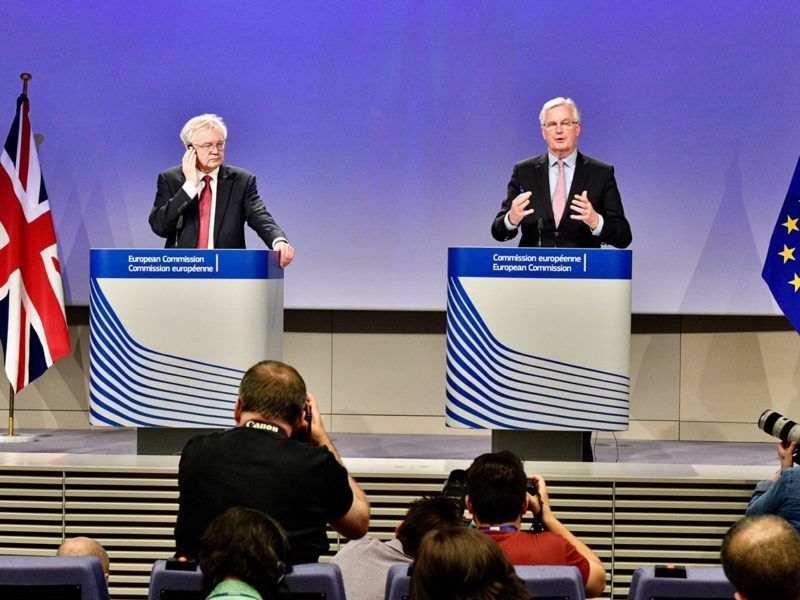 The historic talks on how the United Kingdom and the EU will go separate ways in 2019 kicked off on Monday (19 June) with the two sides agreeing on a timetable, structure and priorities. So far, the Brexit talks have taken place with two scenarios in mind. Under the first scenario, negotiations successfully conclude within the two-year period provided for by Article 50 of the EU Treaty, including ratification of Britain’s exit deal by all 28 EU member states. The second scenario assumes there is no agreement and the UK exits the EU without a deal. Policymakers have admitted that this scenario will have negative consequences primarily for the UK but also for the EU. But according to Mureșan a third scenario should also be considered, under which “negotiations are ongoing but we don’t manage to conclude them because of the complexity of the issues”, he explained. In such circumstances, “the negotiations will eventually need to be prolonged” the EPP spokesperson continued, adding “this scenario for the time being should not be completely taken off the table”. Mureșan’s declaration is significant because he is the spokesperson of what is currently the dominant political party in Europe. 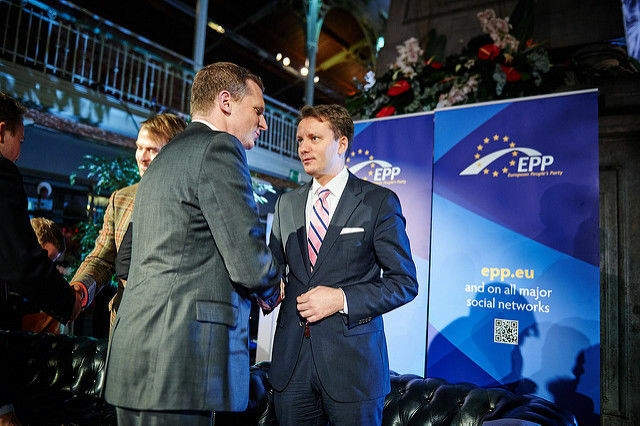 The EPP holds the presidency of the European Commission, the European Parliament and the European Council. “In case the negotiations are going well and there is a mutual will from both sides to conclude them, we might not be able to conclude them in time [within two years] due to their complexity and then we should stand ready to prolong the negotiations,” the Romanian lawmaker pointed out, explaining that this was possible from a legal point of view. 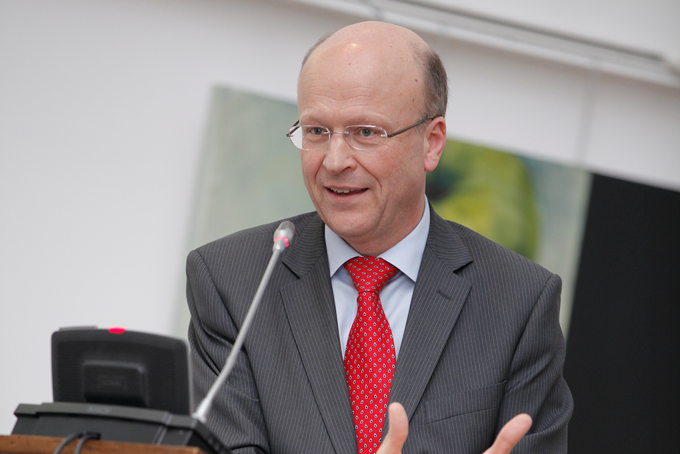 “It is possible for one year with the unanimity of the 27 member states. Unanimity is always difficult to be reached in the Council but given the importance of the matter and the negative consequences we might need to work on it,” he warned, stressing that this scenario should not be ruled out. British companies operating in the EU will be “begging on their knees” for the jurisdiction of the European Court of Justice (ECJ) after Brexit, the Court’s president has warned. Indeed, the EU Council conclusions in May clearly state that the agreement should set a withdrawal date which is “at the latest 30 March 2019 at 00:00 (Brussels time)”. “Unless the European Council, in agreement with the United Kingdom, unanimously decides to extend this period in accordance with Article 50(3) of the Treaty on the European Union, the United Kingdom will become a third country from the withdrawal date,” the conclusions read. However, unanimity is always a big test in any EU negotiation because it effectively gives other EU member countries a veto over the final deal. One EU source, who spoke to EURACTIV.com on condition of anonymity, said extending talks will be risky for London, because every EU country will be in a position to ask for concessions from the UK as a condition for their approval. “The price to be paid by the UK for the unanimity will be high for each member state but in the end I don’t think that any member state will reject the prolongation. It will be very hostile towards the UK, they won’t do it,” the EU source said. 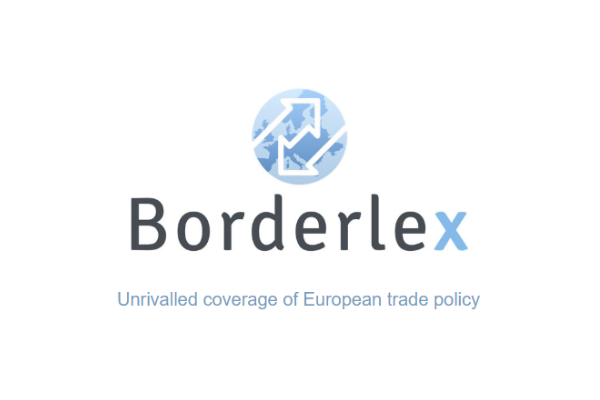 Another source warned though that Europe should not talk so actively about prolonging the negotiations because there will be a temptation to postpone. Romania will be holding the rotating EU presidency in the first six months of 2019 and, according to the EPP official, Romania should be ready to push for a unanimous vote on prolonging the talks if needed. But Mureșan also pointed out that this should only be plan B and negotiators need to focus on plan A for the time being and work in the two-year period foreseen by Article 50. “This is what we should aim for,” Mureșan emphasised. “We should not take prolongation for granted, it’s not impossible but it’s very difficult and risky. What I am saying is that we should also be prepared for a plan B. Before the next European elections there should be a clear exit of the UK from the EU as the people of the UK voted for,” he added. Mureșan also sent a message to UK Prime Minister Theresa May who has repeated that “No deal is better than a bad deal”. 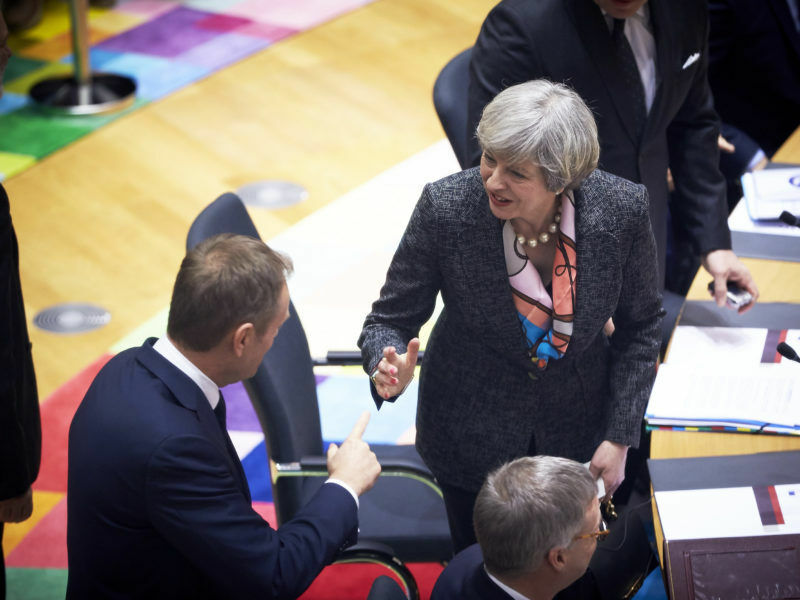 For negotiations to take place in a constructive atmosphere and to increase the probability of success, May needs to “absolutely take off the rhetoric of no deal is better than a bad deal”, Mureșan said. “In fact, the worst case scenario is the no deal scenario. It’s bad for the EU too but it’s primarily a disaster for the UK,” he warned. A few hours before the official activation of Article 50 on 29 March, EURACTIV published an EU Council statement, which stressed that the EU would approach the talks “constructively and strive to find an agreement”. But in brackets, it was clearly stated that should negotiations fail, the Council would make sure that the “European Union is ready for such an outcome even though we do not desire it”. However, the brackets were removed from the final version of the statement. … but this will happen only if the EU negotiating team has ruled that6 there has been “sufficient progress” to justify those extension.